If you’ve clicked here, I’m sure you’re wondering who am I and where my expertise lies. I want to help you create your own family fun. I want to provide you with simple ways to spend time with your kids. 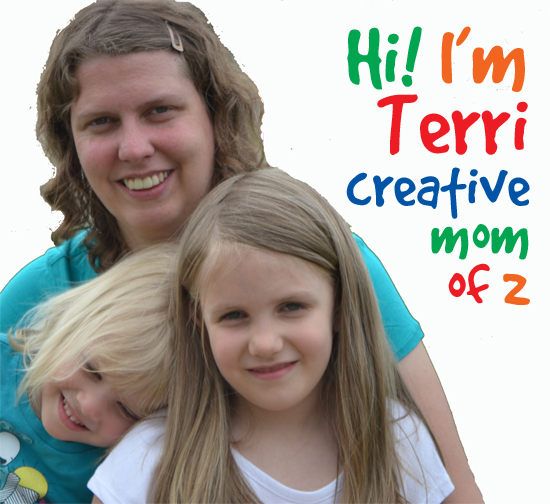 I’ve got learning activities, fun crafts, games, and thoughtful ways to connect. You won’t need to spend a ton of money or even go shopping for supplies. I want to make it as easy as possible for you to spend time with your kids. Maybe your days are packed and you have only half an hour to spare. Maybe you’re at a loss as to how to entertain your little ones. Maybe you’re looking for some ideas for one-on-one time with your kids. Maybe you’re looking for easy and meaningful family activities. I hope to help you out. Peruse my archives. Find some ideas. Spend some fun time with your kids. That would make me happier than anything!